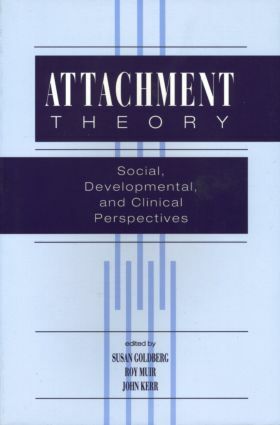 At a historic conference in Toronto in October 1993, developmental researchers and clinicians came together for the first time to explore the implications of current knowledge of attachment. This volume is the outcome of their labors. It offers innovative approaches to the understanding of such diverse clinical topics as child abuse, borderline personality disorder, dissociation, adolescent suicide, treatment responsiveness, false memory, narrative competence, and the intergenerational transmission of trauma.